Identity theft is not anything we want to think about, but it happens and we need to be informed about it. 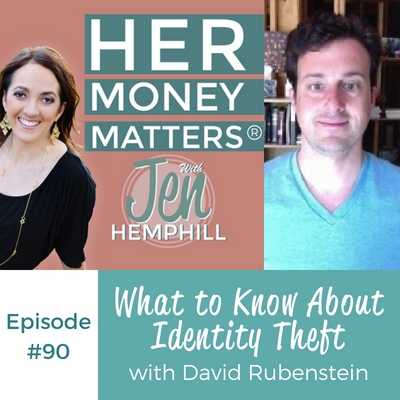 This week’s guest is David Rubenstein and he is going to share with us his golden nuggets about identity theft. Enjoy! Chipped cards, are they worth the extra time in line? As a child, David shared he really didn’t think about money very much at all. He saw other kids setting up lemonade stands and doing chores etc. to get spending money – at the time he didn’t really have anything he wanted to spend money on. It was in college where he began to watch his spending on food and other expenses in order to make his money go further. An avid reader, David discovered used books on Amazon, and enjoys the savings over buying new. 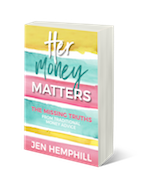 Although he did not have any money conversations at home, he took time recently to discuss money with his daughters, citing the examples in the book: Money Doesn’t Grow On Trees. It is important to be aware that subconsciously, we tend to think that this is never going to happen to us, which is dangerous, and leaves us vulnerable. Use a unique password on every site you visit, using a password manager app such as LastPass. 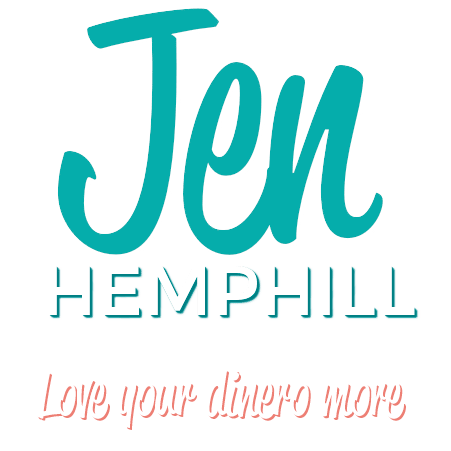 When using a debit card as a credit card, remember that you do not necessarily have the same protection as a credit card. Check with your bank for clarifications. Credit cards often offer free My FICO reports. Put a fraud alert with each of the bureaus. They are free and good for 90 days and ensures you are contacted before a new account is opened in your name. Put a credit freeze on your accounts for a small fee. Set up a Google alert in your name to monitor activity. Pay for identity monitoring services which can cost 10-20 per month. Be mindful of your social security number, and be extremely careful when sharing it. It is also not a good idea to keep it with you. Memorize it and put it in your safety deposit box. Longer to process at the register. Pin is not always required.